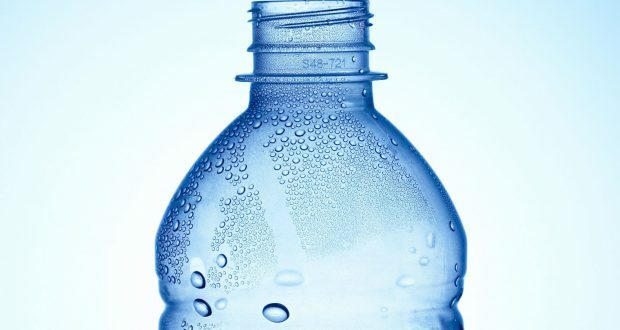 Kingston’s student union is going to campaign to follow other universities such as Leeds and Sheffield in reducing and with the aim of finally banning the sale of plastic water bottles. In light of the motion passing, the student union will work to improve existing water fountains to help ease the transition of becoming a plastic water bottle-free university. The union will also organise a student design competition for new water fountains and reusable KU water bottles. The motion proposer argued that the number of water fountains across the university is not enough, they are in bad locations and that they are not efficient for filling water bottles. They also said that it is our responsibility to engage with environmental concerns as individuals and as a university. She also highlighted a campaign to make London the first plastic water bottle-free capital by 2021 called #oneless organised by the Zoological Society of London (ZSL). The new MacBook pro is here, but just how good is it?